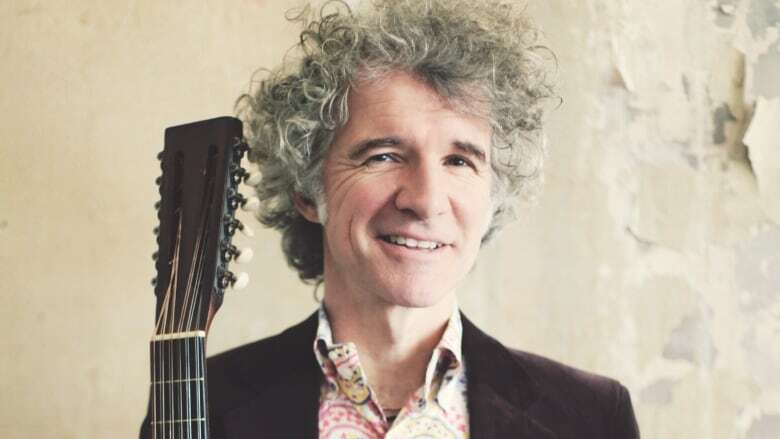 Musician Dan Zanes takes a look back at his musical journey, from the music he grew up with to the children's music he's best known for now. If you have young kids, you may know Dan Zanes' Grammy-winning albums pretty well by now, but it took him a long time to get there. He started out in a band called the Del Fuegos, a band a lot of people thought would be the next big thing. Alas, it didn't work out that way and Zanes had to rebuild his life and his career. Today, host Tom Power takes Zanes on a musical journey through his career. From his garage-rock beginnings to the children's music he's best known for now, the two take a look at some of Zanes' most formative and influential tunes.